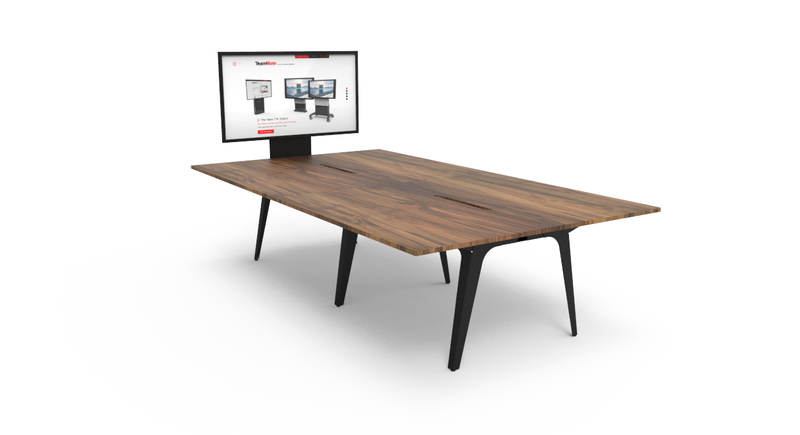 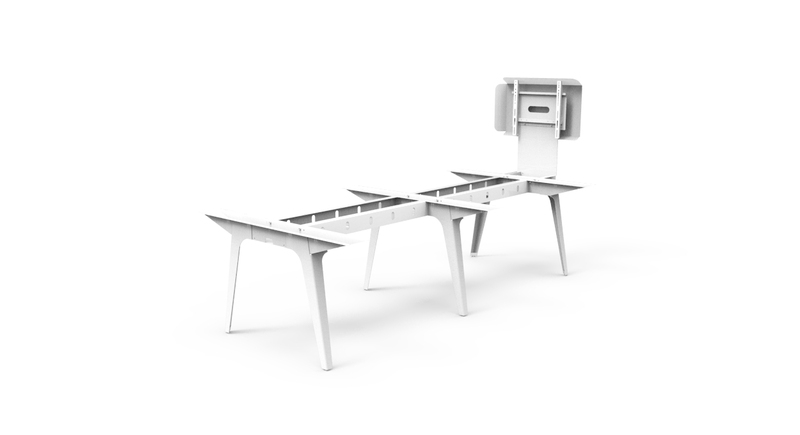 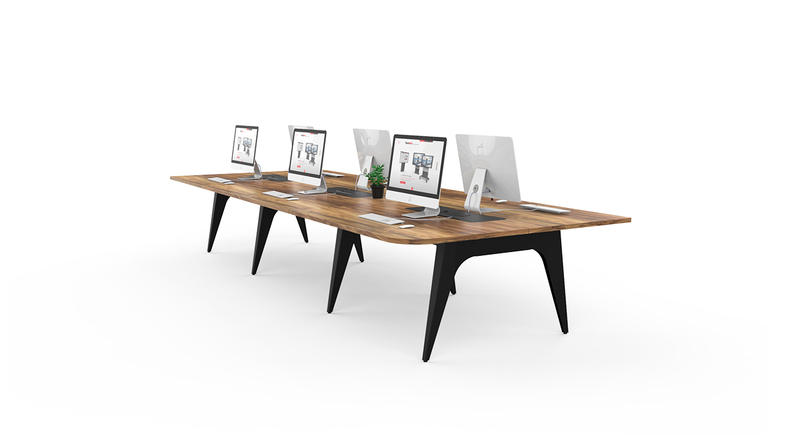 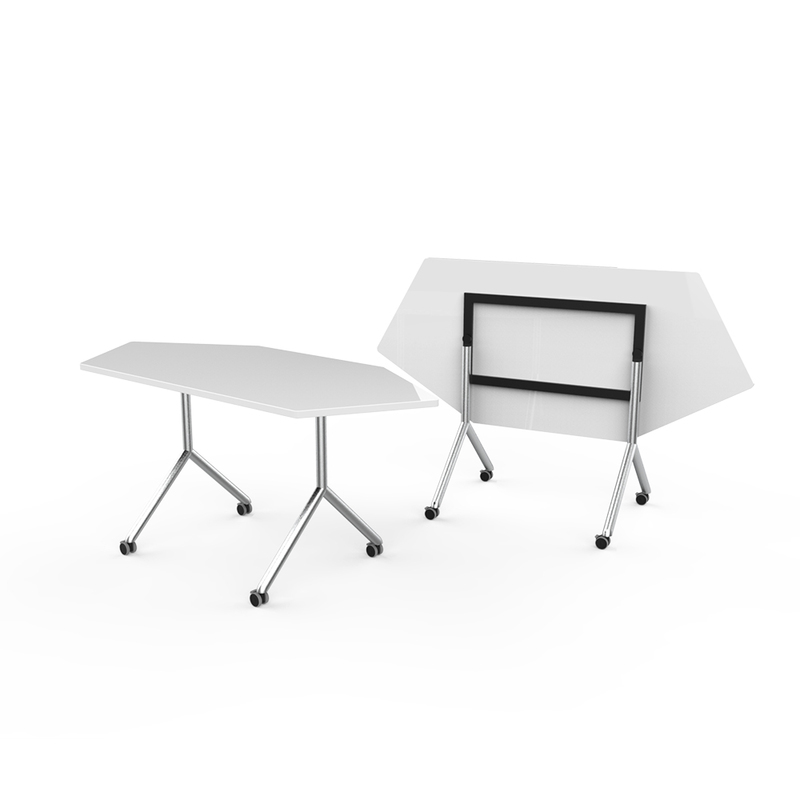 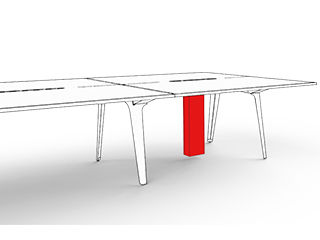 Kobi is a multi-functional workspace table combining both contemporary design and unique modularity to inspire workspace interaction and collaboration. 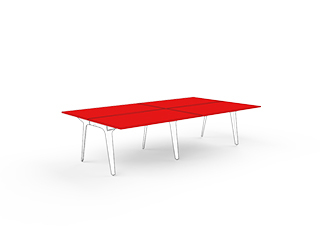 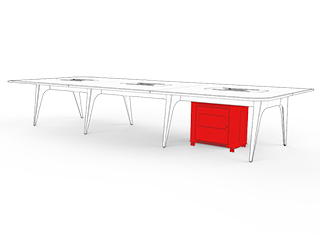 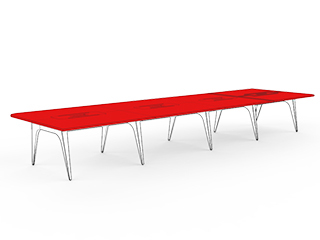 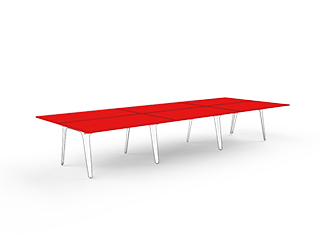 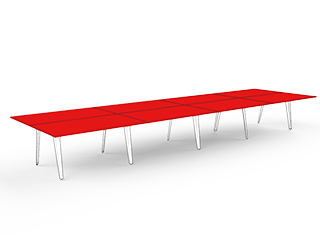 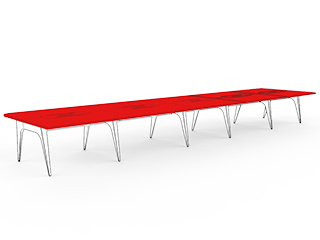 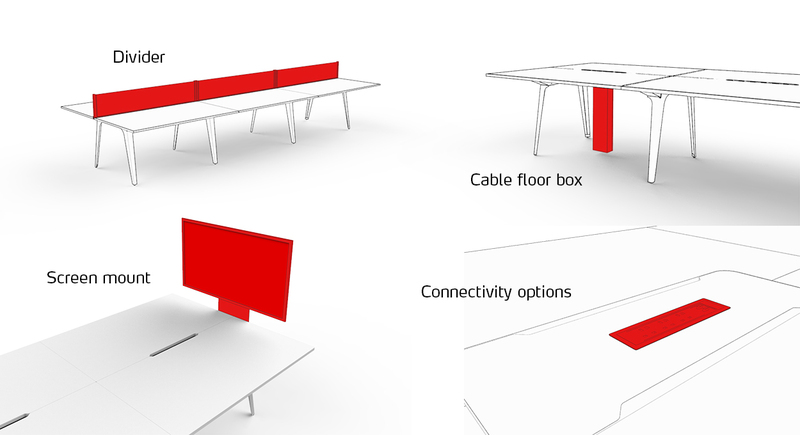 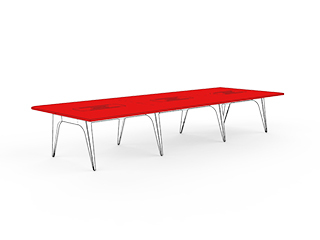 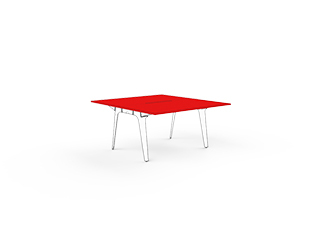 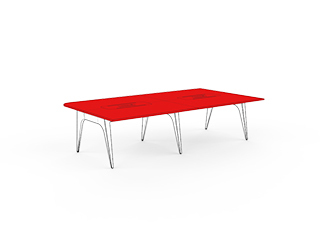 Built as a modular table, Kobi allows you to add additional modules to build bigger workspaces depending the room size or environment. 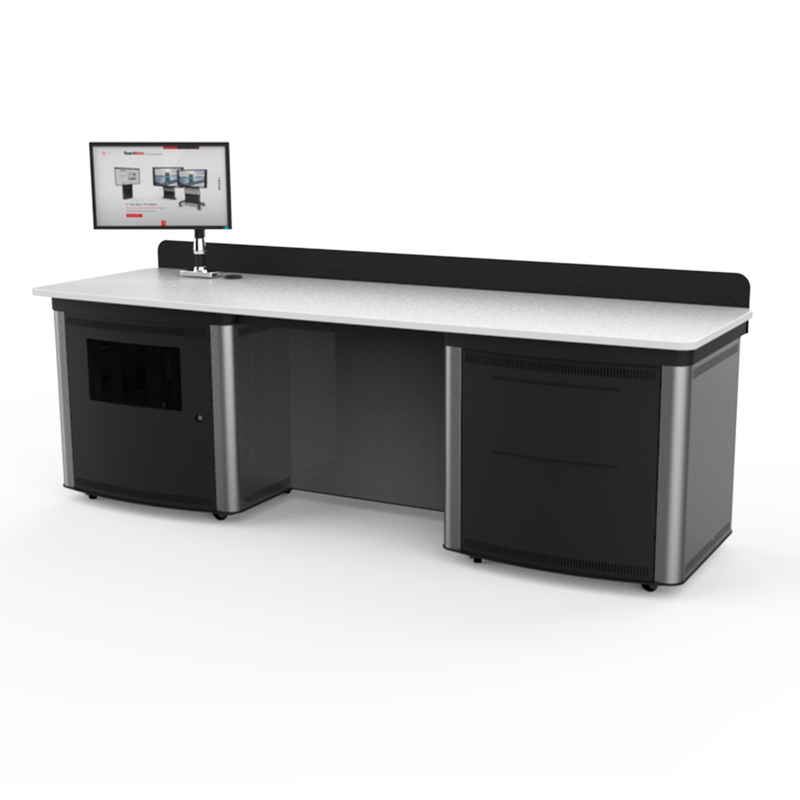 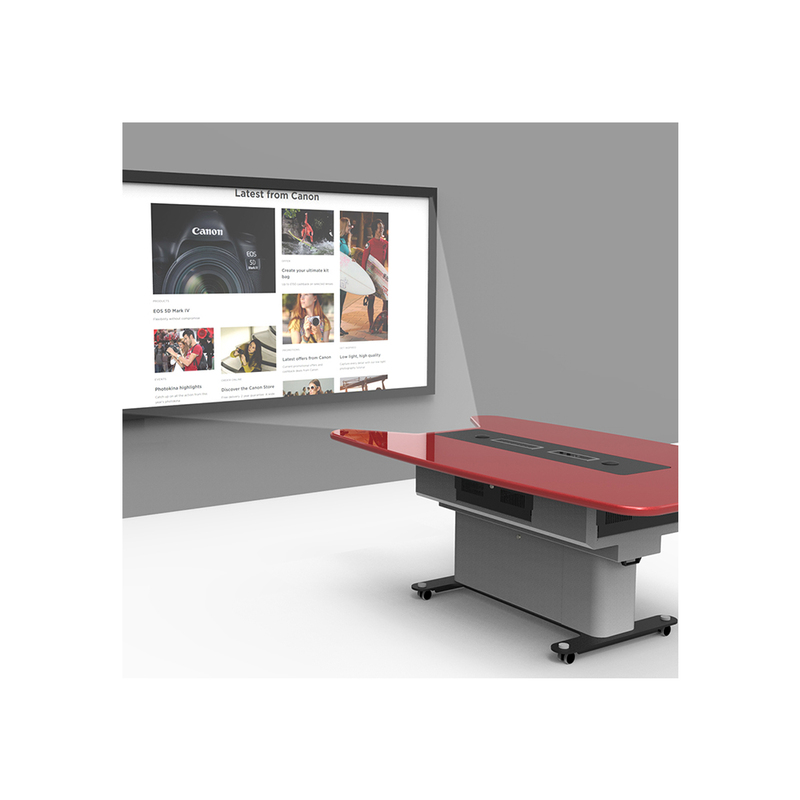 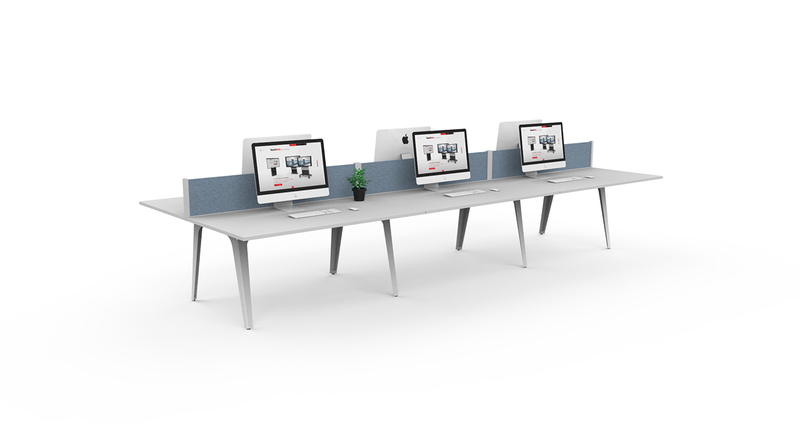 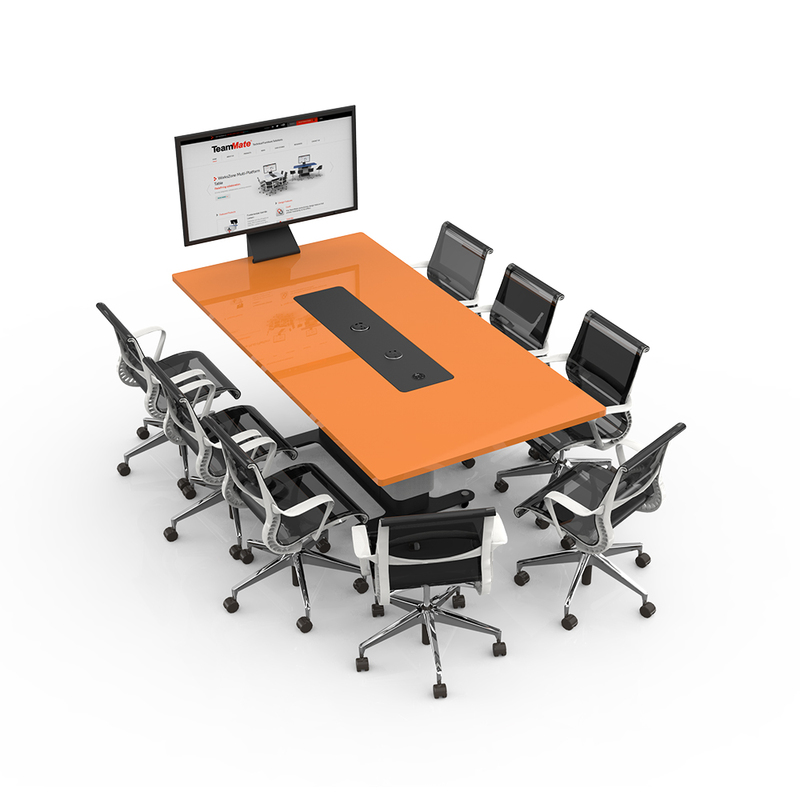 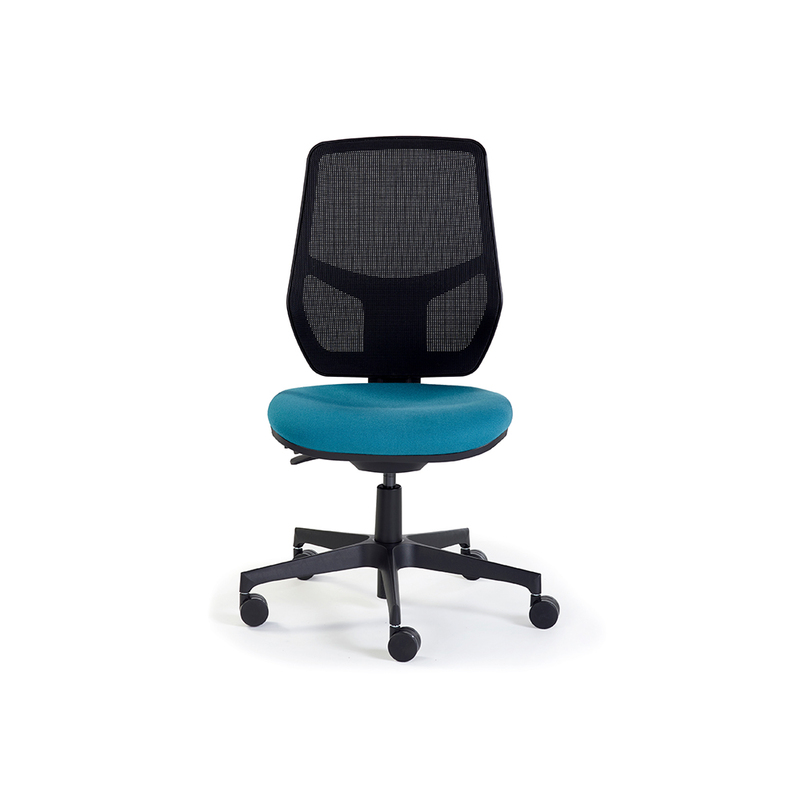 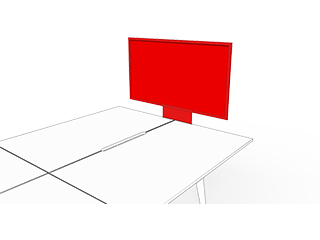 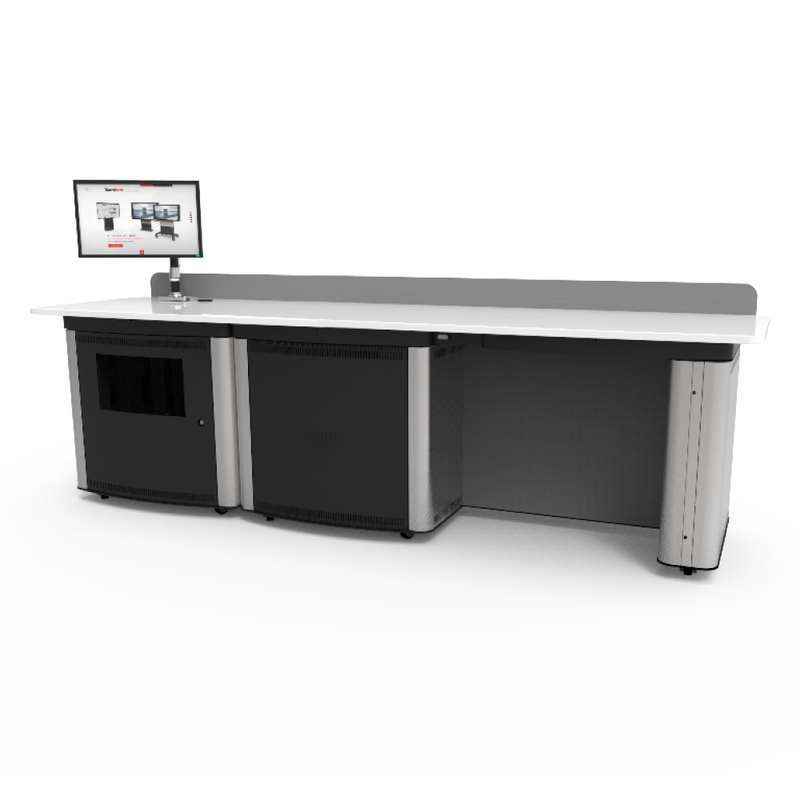 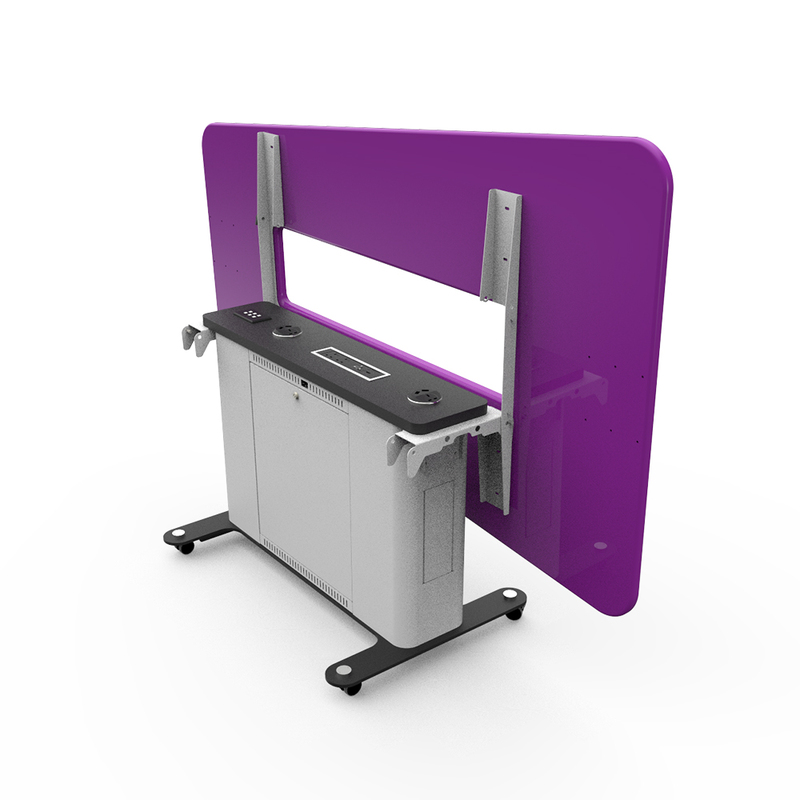 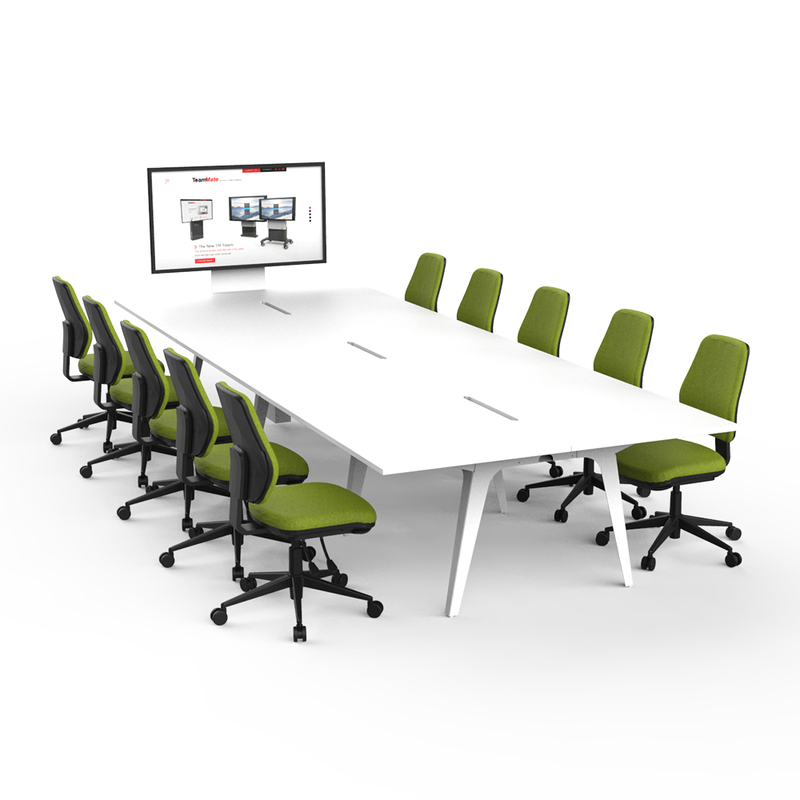 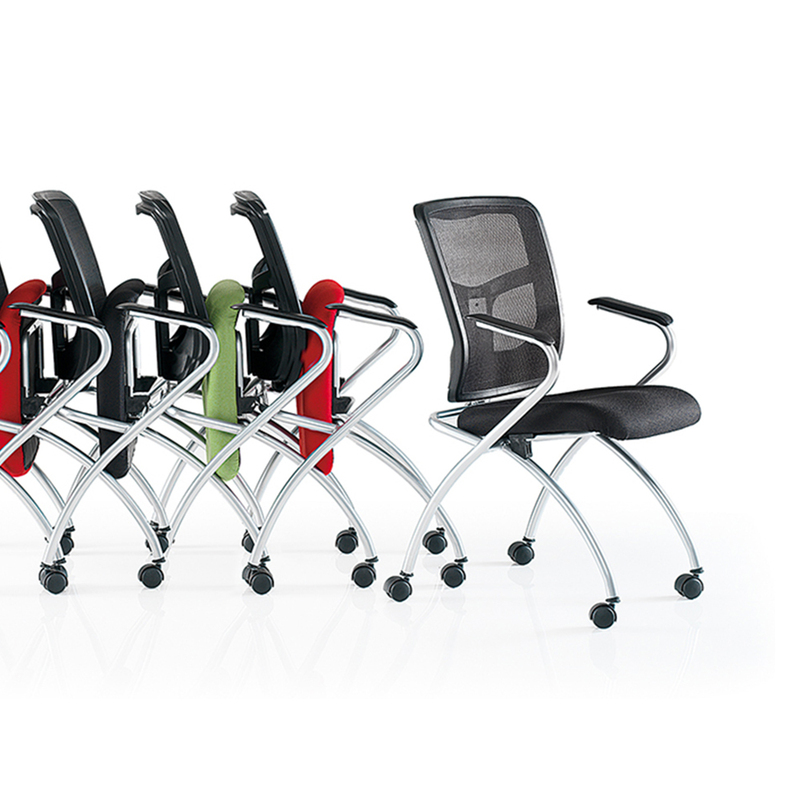 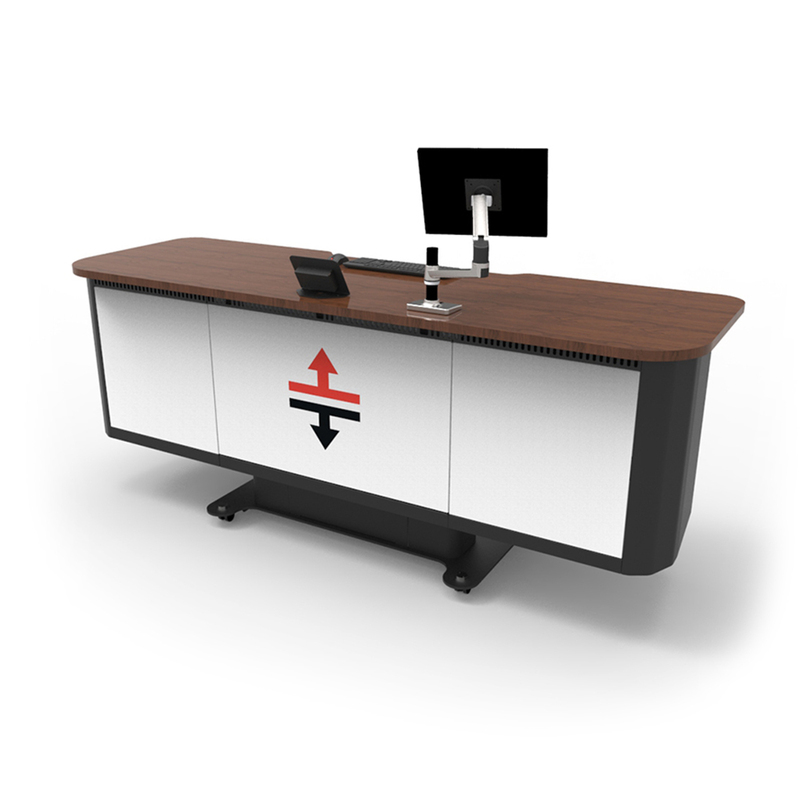 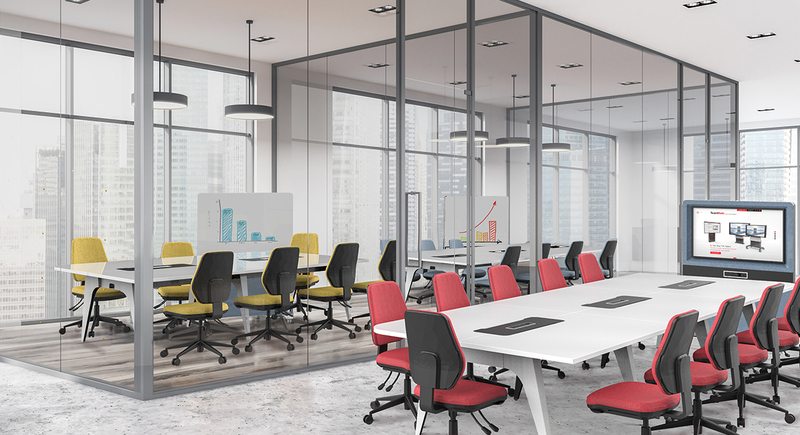 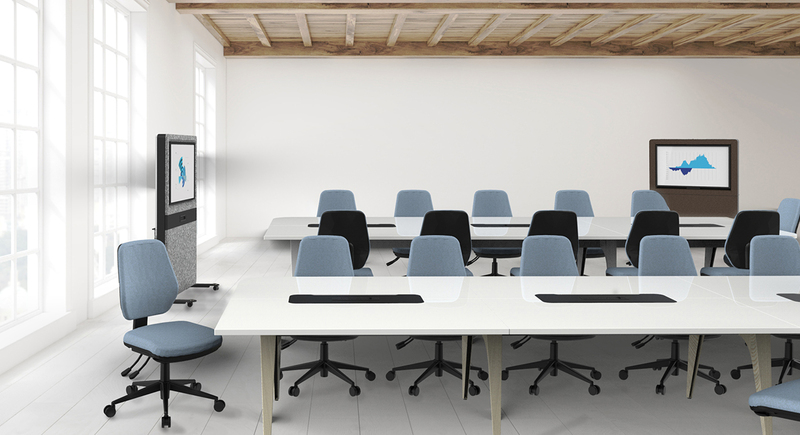 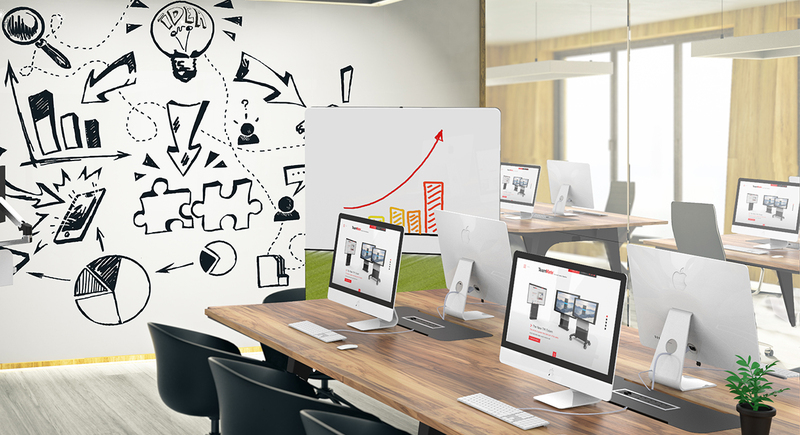 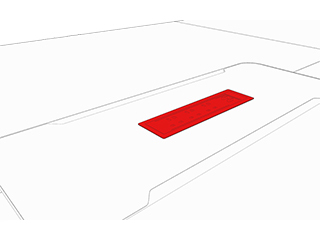 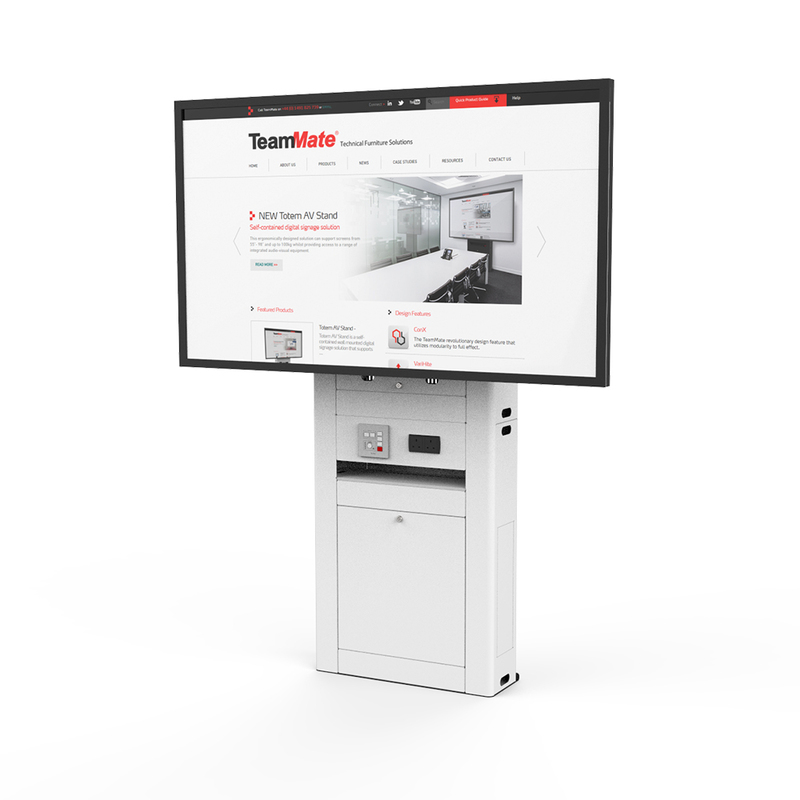 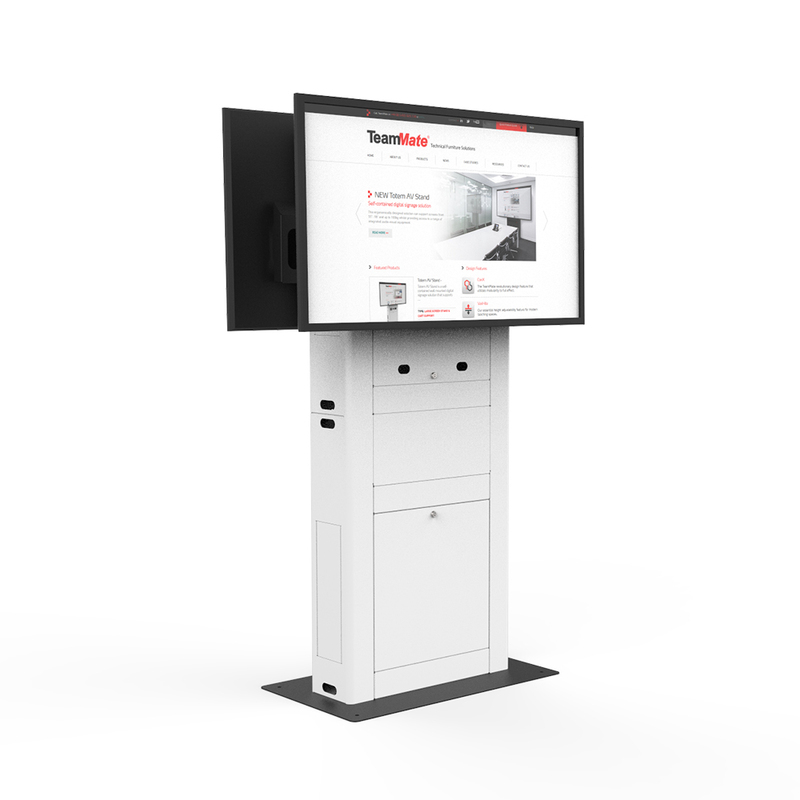 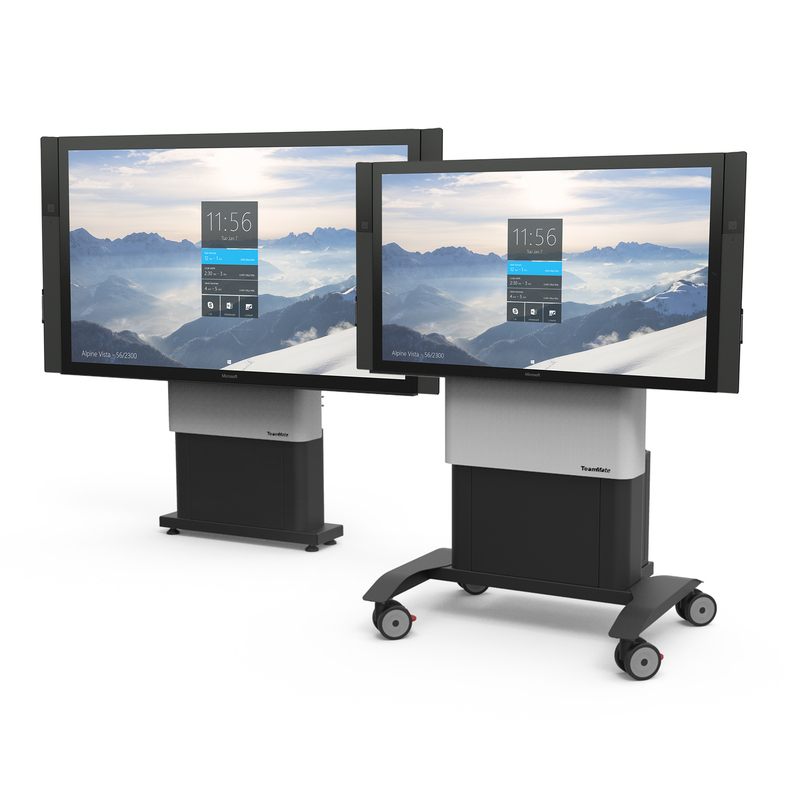 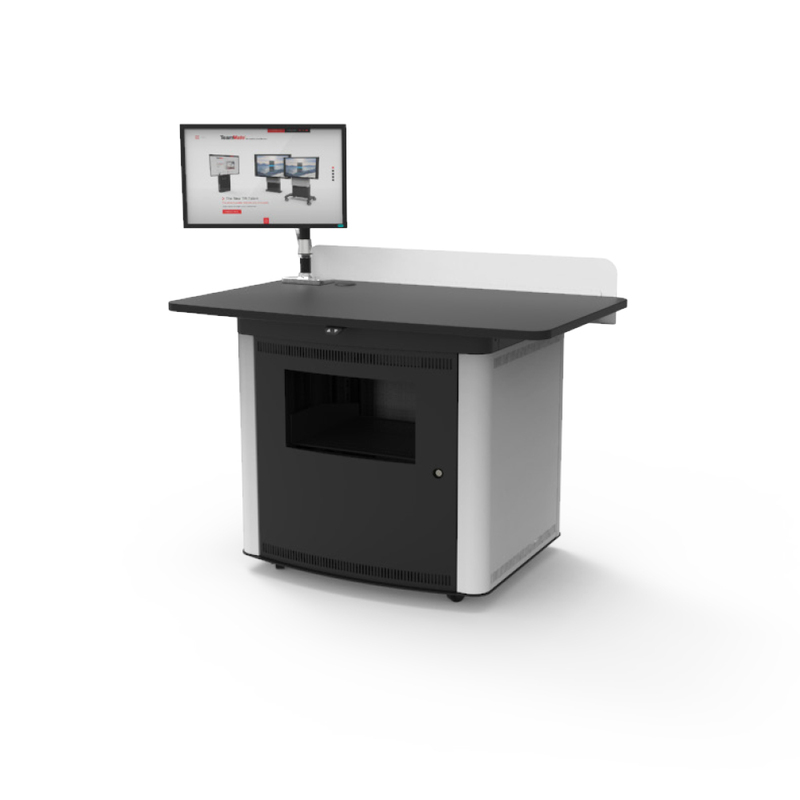 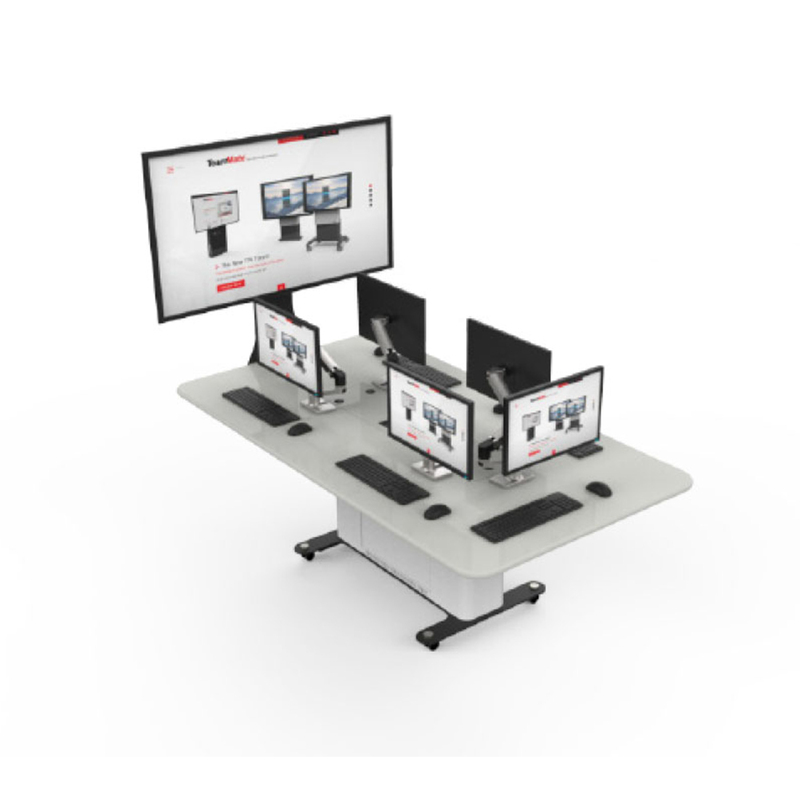 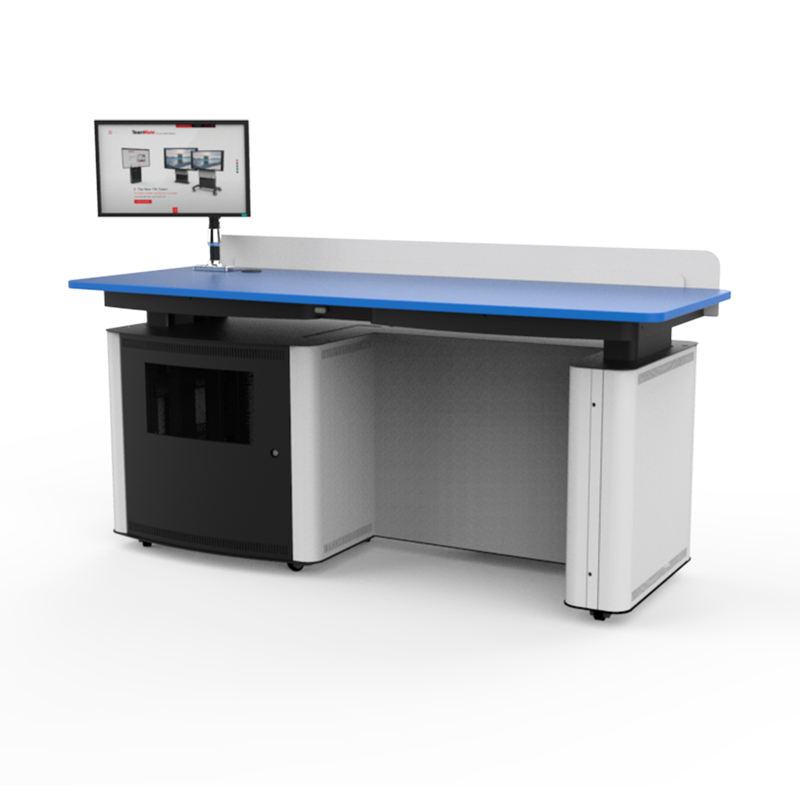 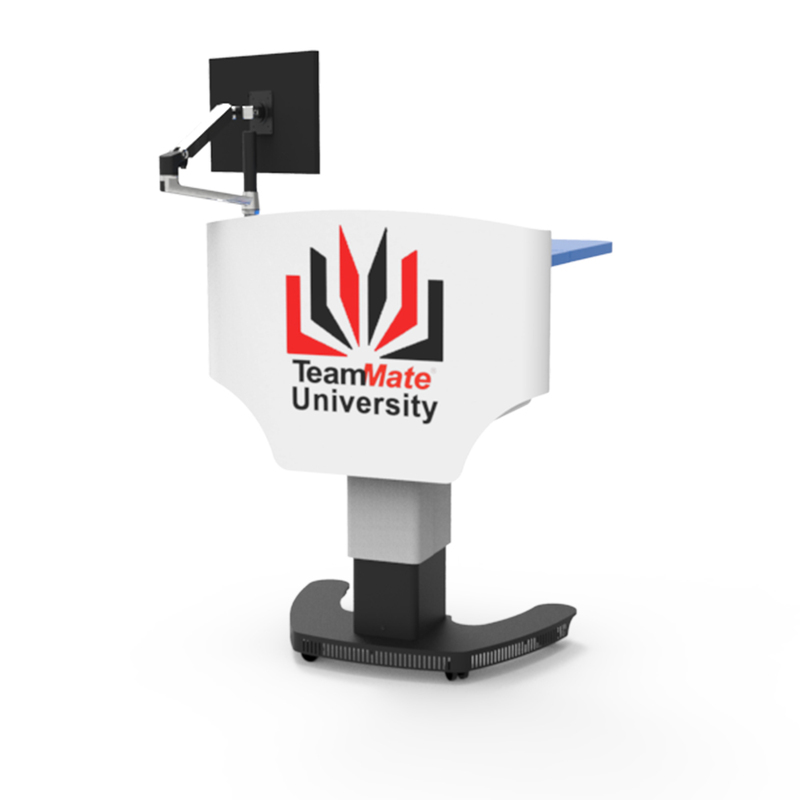 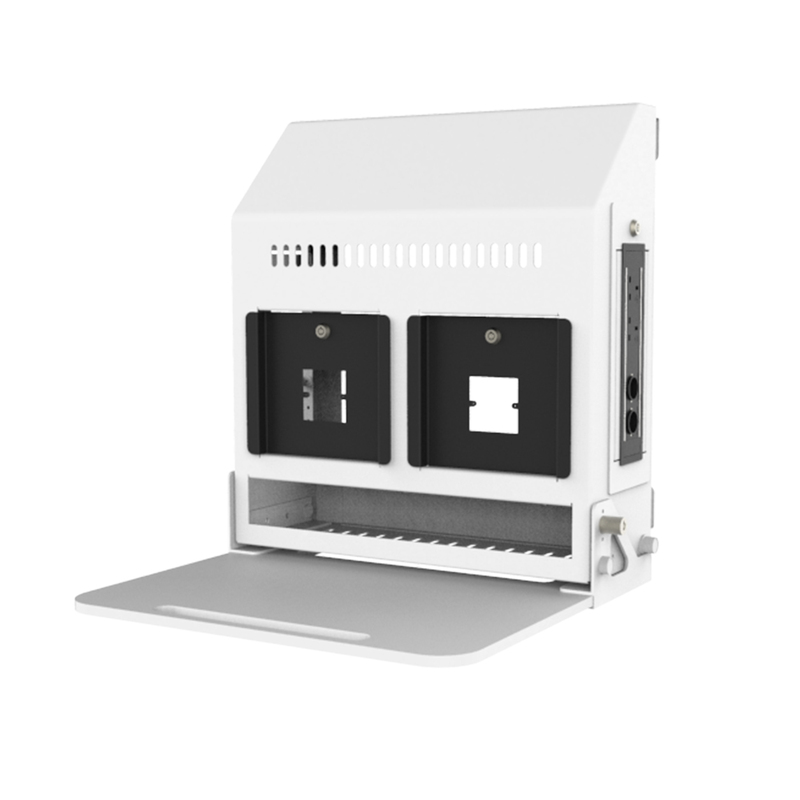 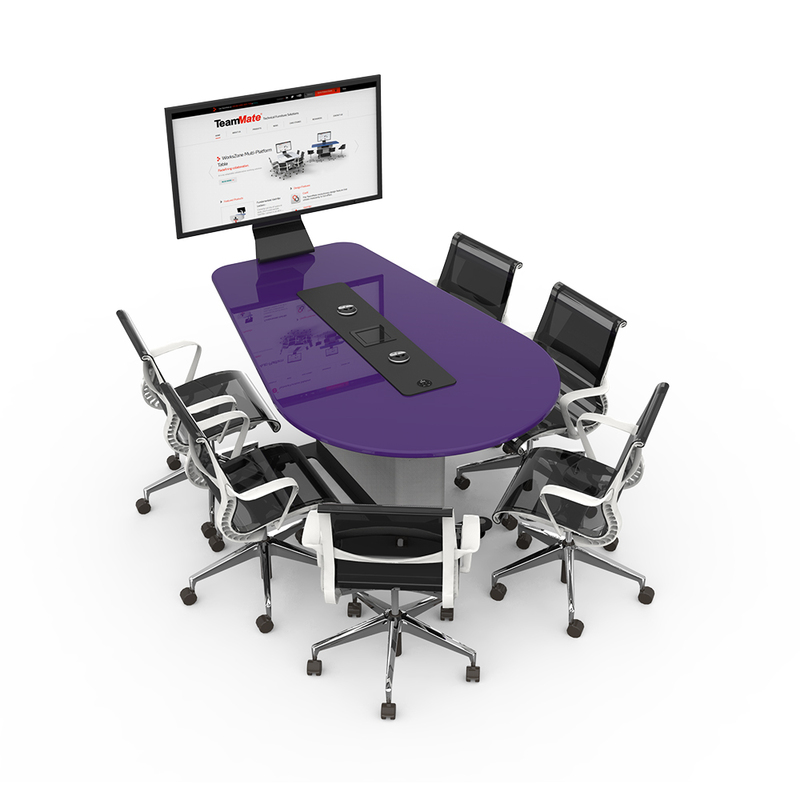 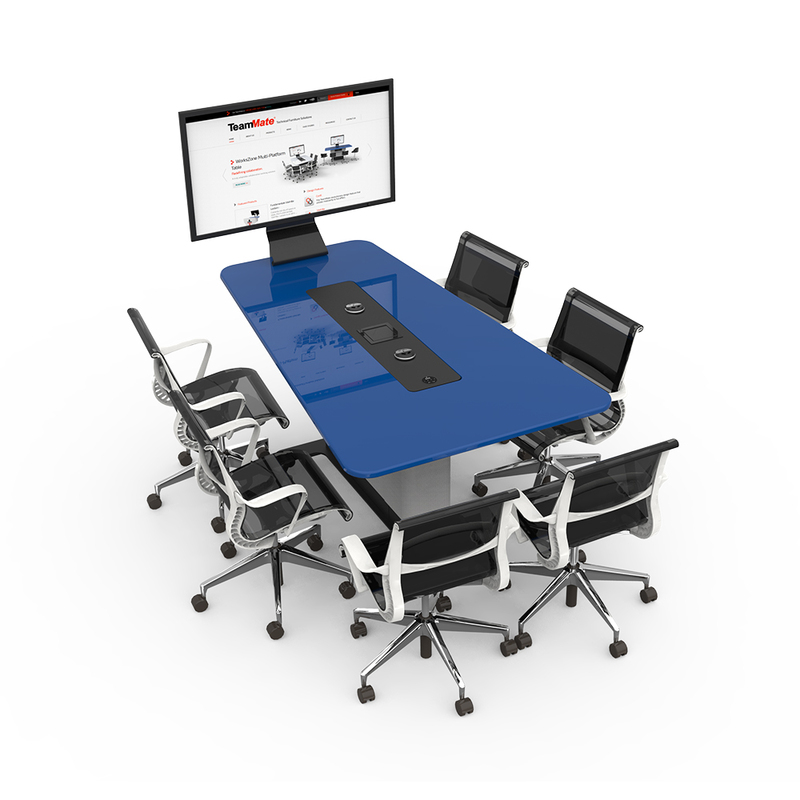 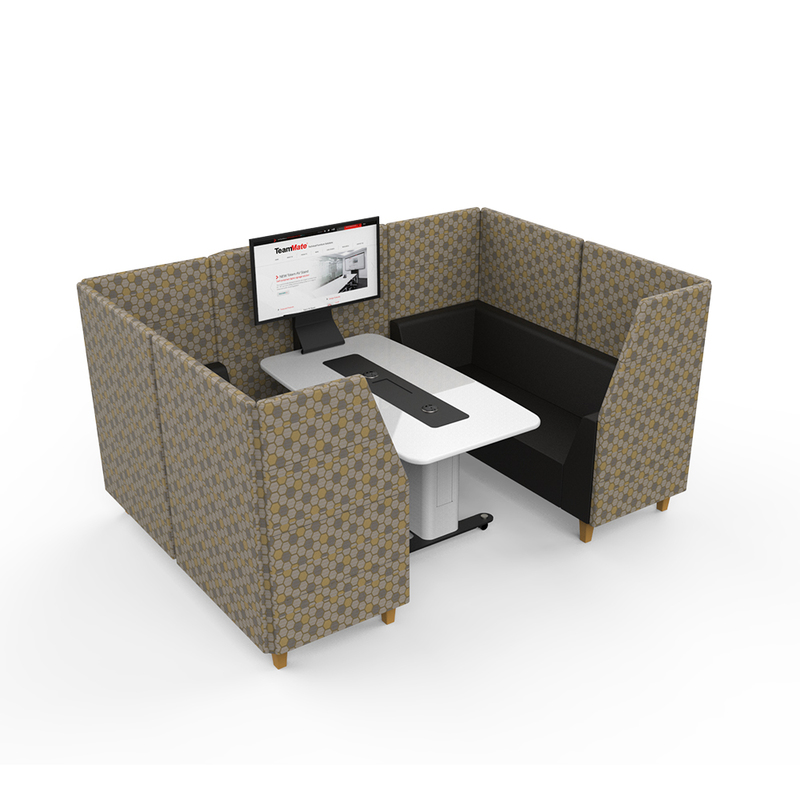 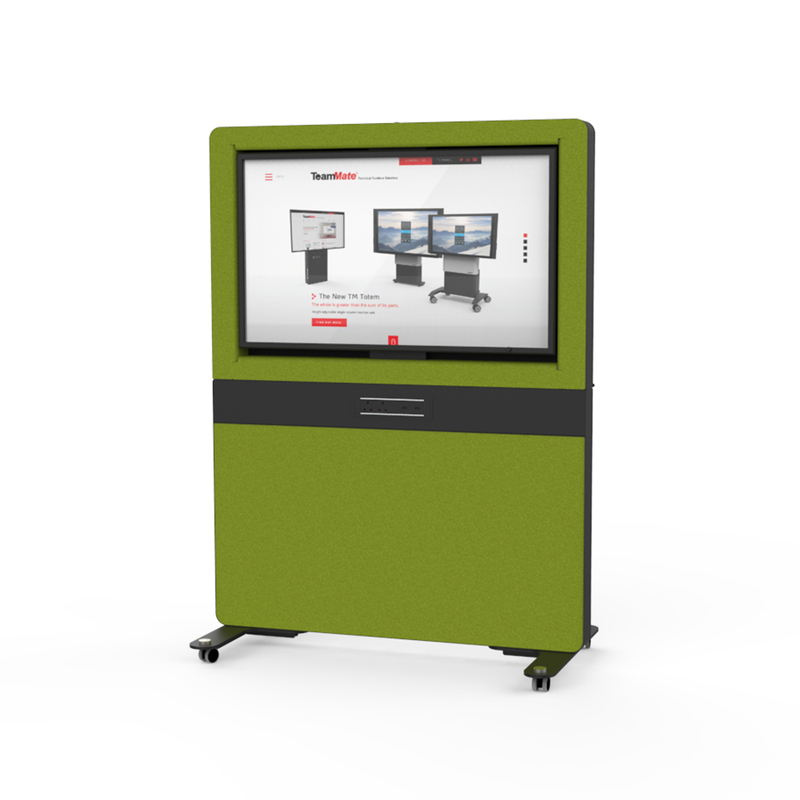 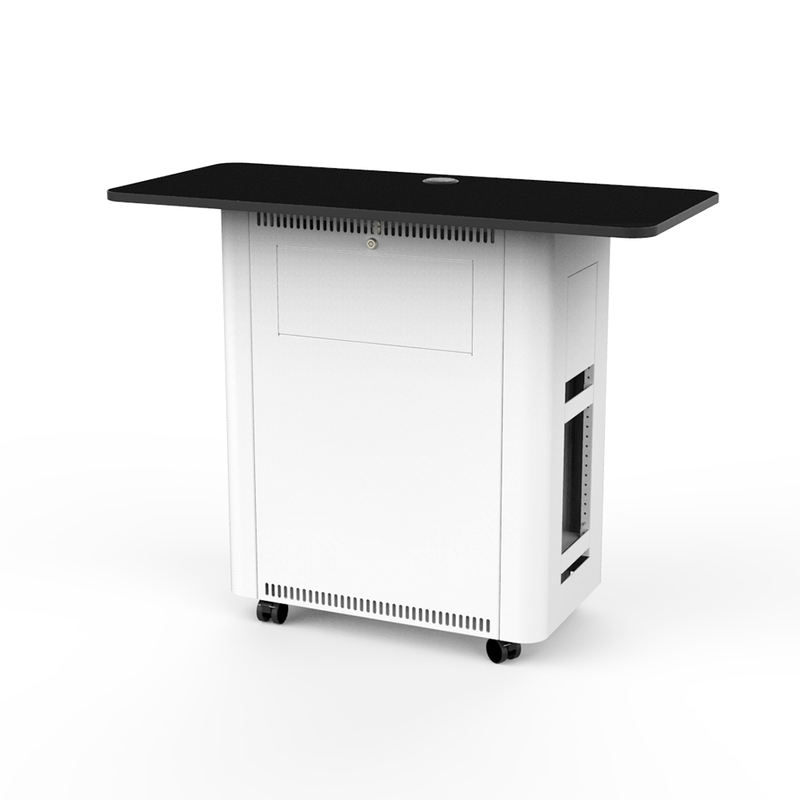 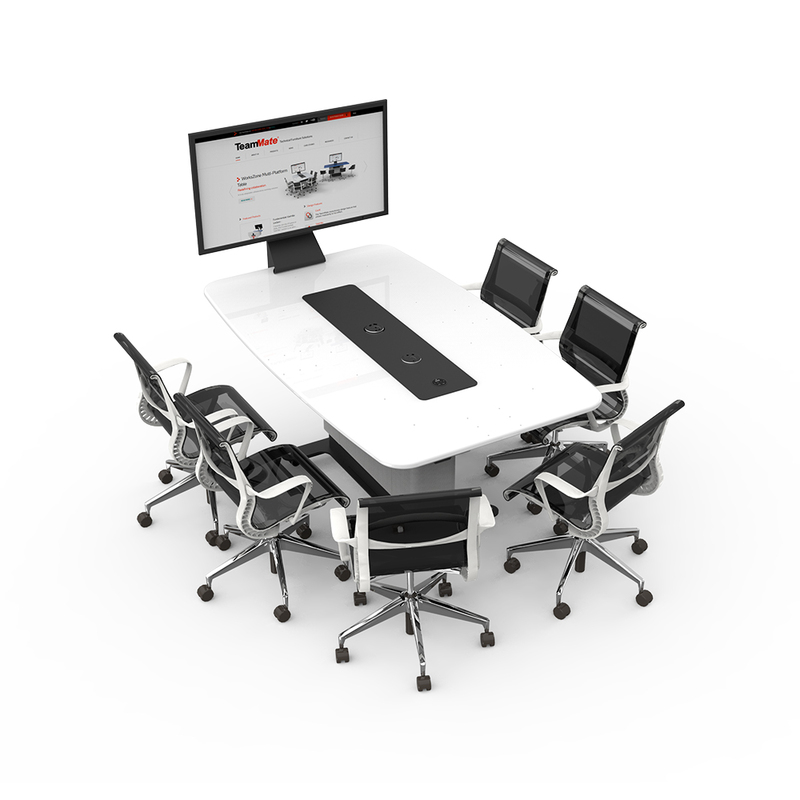 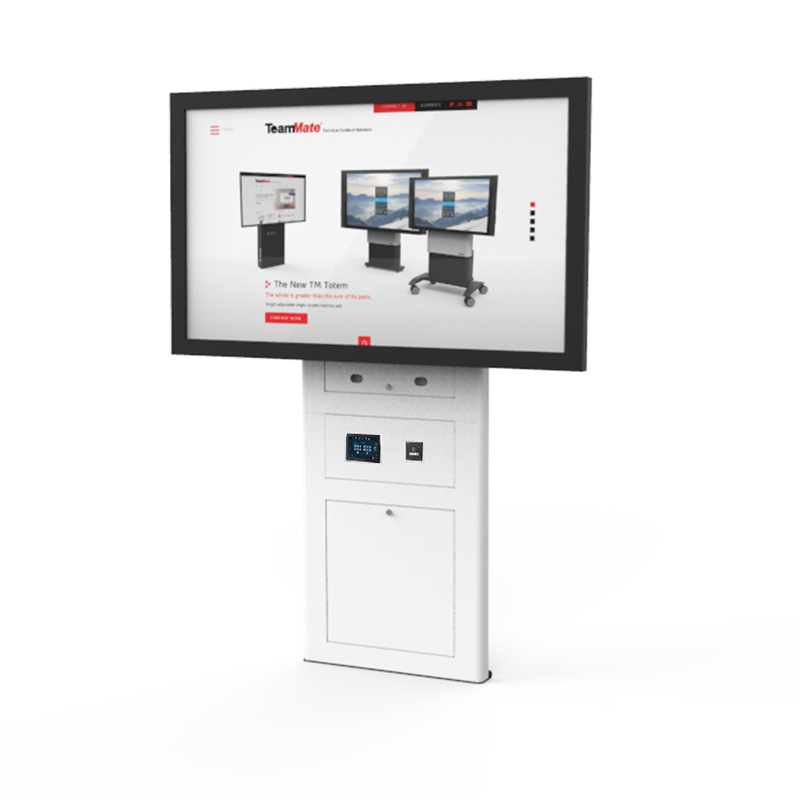 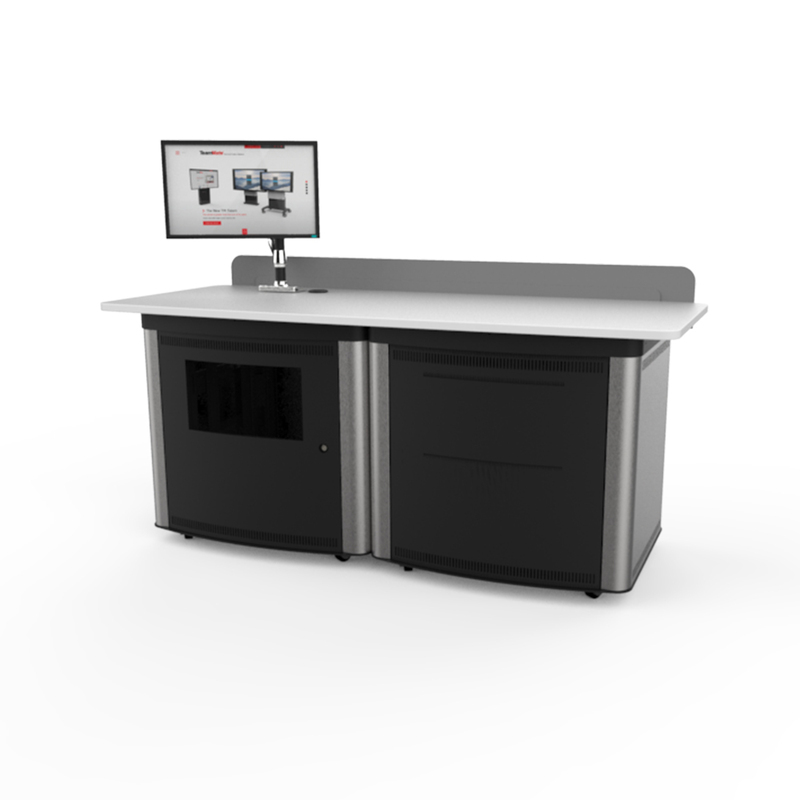 The scalability of Kobi can be utilised throughout collaborative breakout and seminar spaces for ad-hoc BOYD meetings or desktop computer clusters. 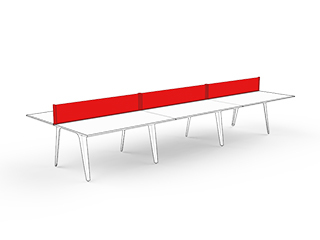 Kobi has an array of worktop and chassis finishes enabling it to suit a variety of education, corporate and public sector environments.